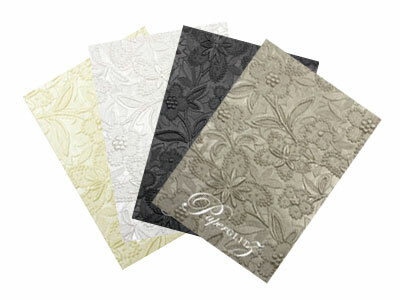 Perfect for professional wedding invitations and craft projects. 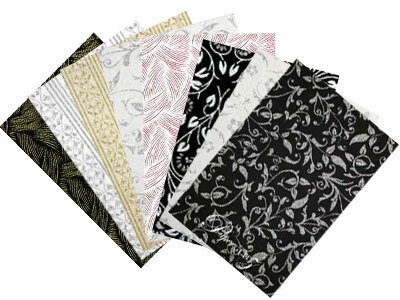 A must have for anyone making wedding invitations, general invitations and scrap book enthusiasts. Use on paper, cardboard, fabrics, lamp shades, leather, lace etc - fantastic general purpose premium craft glue. "Don't waste time and/or ruin your beautiful papers and cards with the wrong glues. Second only to Helmar 450 Quick Dry, this is simply the best liquid glue for making professional wedding invitations. It's affordable and it works. Helmar Premium Craft Glue out performs all other brands we've tested over the years. 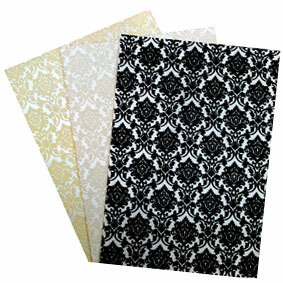 It performed fantastically on all Paperglitz papers and cards in our recent tests". This product ships via road freight only. No air freight or international deliveries are available. Work safely and buy with confidence! 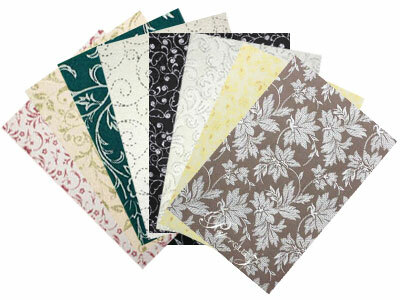 Ensure you specify only "Paperglitz supplied Helmar Premium Craft Glue" for your next project.